Today I am celebrating and remembering extra, the practice of unconditional love from the inside out. I’ve always felt that my experience into the land of cancer starting on Valentine’s Day was a gift. Yes, as trite and cliche as it is about the experience of cancer being a gift, how could I have ignored this giant tap on the shoulder from the Universe? 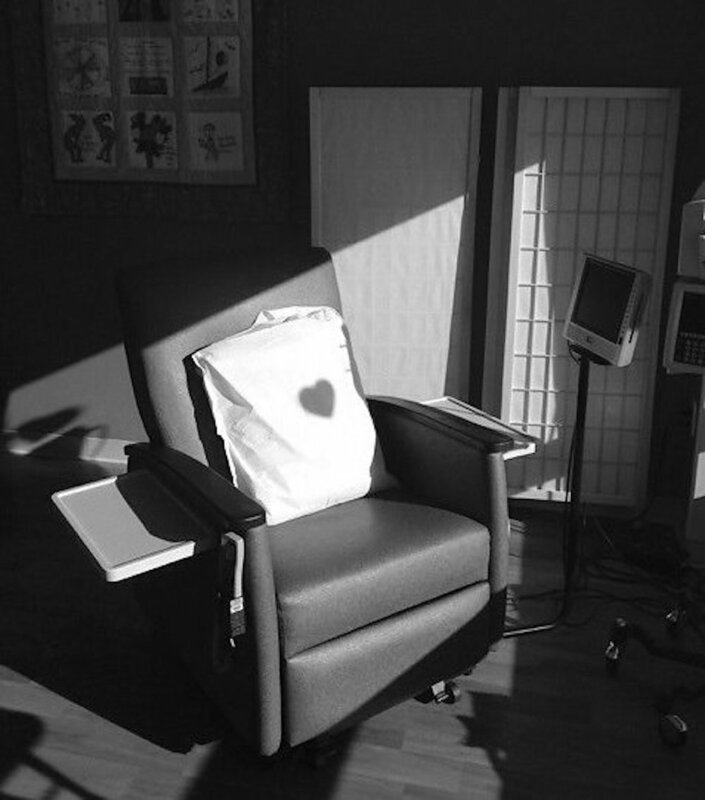 From my tumors shaped like hearts, to moments like the one in this photo when I stood up from my chemo chair to draw the blinds, only to turn around and see this shadow right over the spot where my heart would be when I sat back down (I can still hear my nurse, Patti, gasp in awe when she noticed this and the complete mystery of all the other heart cut outs on the window not appearing on the chair), the last six years have offered the opportunity to reflect on greater meaning and purpose in my life. What does it really mean to love myself -- what nourishes me and what depletes me? Am I kind and loving to myself in moments of joy and moments that are not joyful? How can I try to be in true service of others? Am I making intentional time to express love enough to those around me -- to those who are challenging and those who continuously love me even when I myself am challenging? Am I allowing myself to receive that love from others, too? I feel hopeful for the incredible potential this offers us as one way to create the foundation for a kinder, different world that challenges the systemic causes of dis-ease and injustices that contribute to everyone’s health and wellbeing. 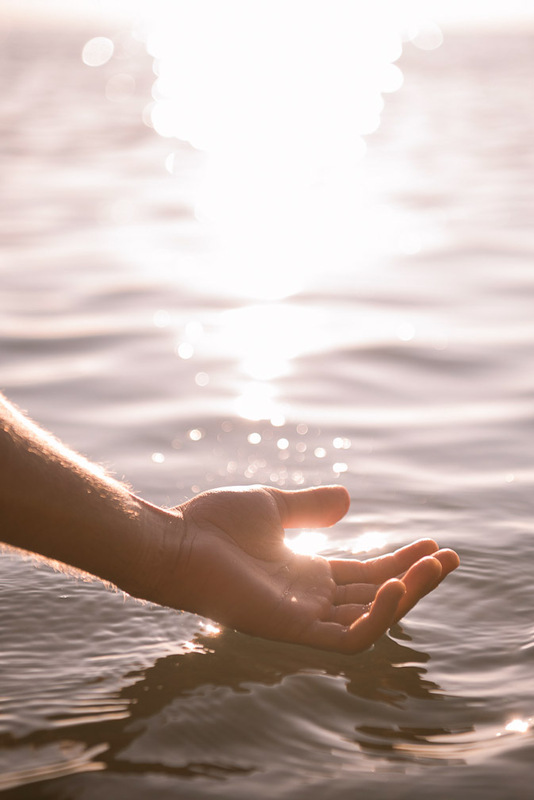 In all of this, the chance to practice deeper embodiment, connection and understanding -- of moving through the world from inside out. Simply become aware that you are breathing. Without trying to control or change anything, allow your presence to rest on the breath. Follow the waves of inhalation and exhalation that carry you through each passing moment. Set a timer if you’d like!